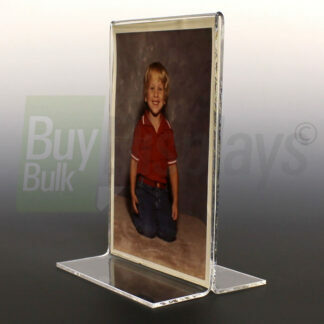 Buy Bulk Displays LLC specializes in bulk manufacturing premium quality acrylic displays for the hospitality industries. 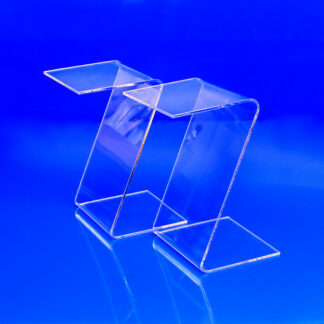 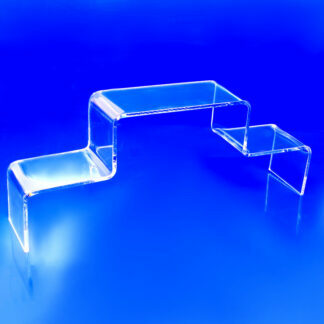 Low cost, Made in the USA, non-imported acrylic products, guaranteed. 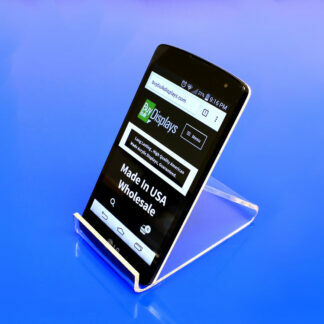 Trusted since 1961.